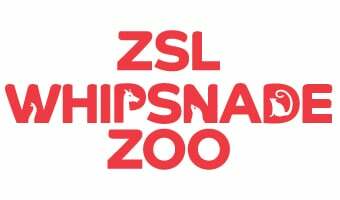 Groups of all ages can now upgrade their tickets to include exclusive education sessions at ZSL Whipsnade Zoo. Our highly skilled education team can offer your group a unique and valuable experience whilst they enjoy a day out in the Chiltern Hills. Groups can hear about animals from around the world and discover many of the important projects being completed by the ZSL conservation teams. These interactive sessions are delivered with the help of some of our animal friends and resources such as biofacts and multimedia. Sessions run from Mon-Sat during the school holidays and cost £1.50 per person. Bookings must be made and paid at least two weeks before the day of the visit. Available for groups of 10 – 35 people. Please note: If you alter the date, session or cancel a visit, ZSL reserves the right to charge an administration fee of £20.